Their costumer service is great. I have had to call before and I always get a super nice person to work with. 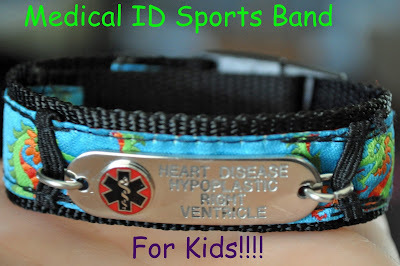 They have a HUGE selection of sports bands and bracelets for kids to pick from. We have used a couple different styles and I have been happy with each one. 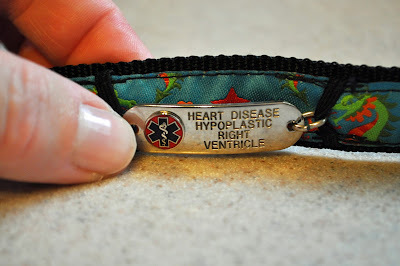 We have never had a misprint with the engraving. 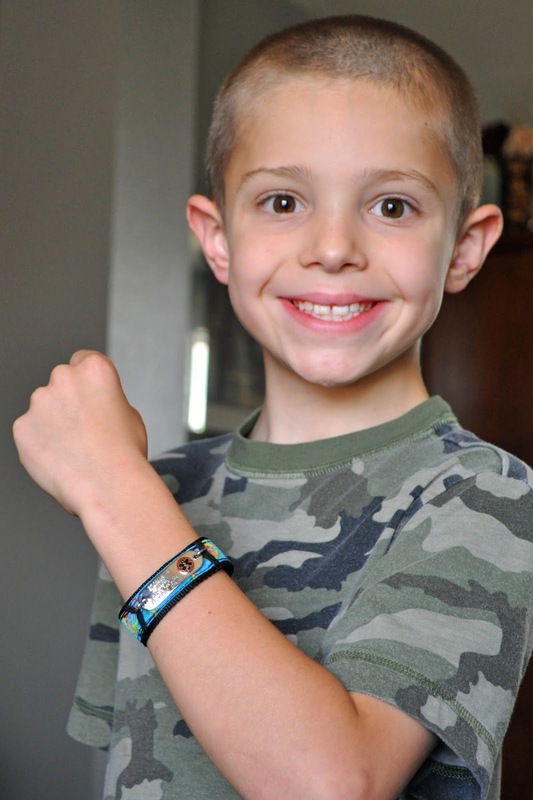 The bracelets are reasonably priced and they run specials throughout the year. Depending on the style of plate, you can fit quite a bit of information on the band. They are great for any type of medical issue, allergies, or any other crucial information. My son actually prefers the sports bands over a bracelet. 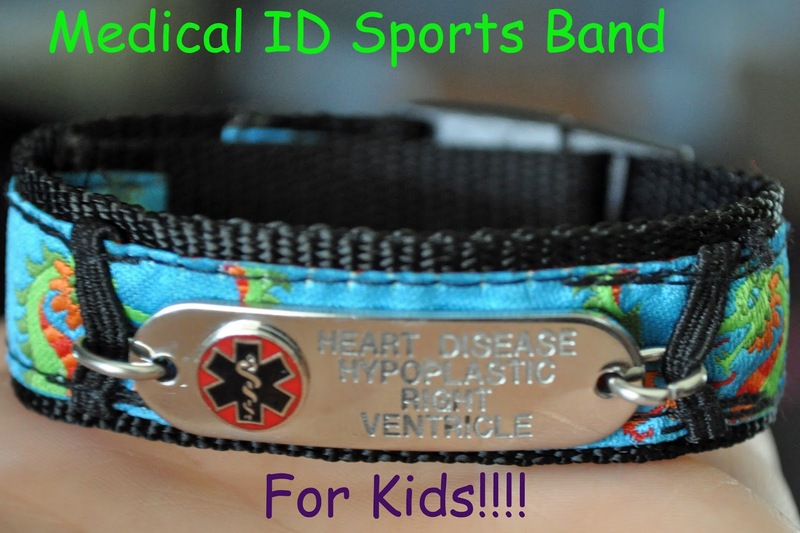 The bands are very comfortable and easily adjustable. Plus when they get wet they dry as good as new. This is a close-up view of the plate. As you can see, you can fit up to four lines of information on the front. On the back of the plate, there is room for 4 emergency phone numbers. 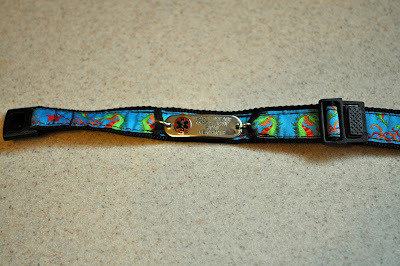 This picture shows the clasp. We have never had a clasp break or crack. The best part...he loves wearing it. I have never had to fight him about wearing his medical ID. Once a year we sit down and pick out a new bracelet. He always enjoys looking through all of the options and "creating" his band. Playing open air amusements upgrade perseverance, adaptability, enhances adjust and in addition fortifies bones and muscles. In most casino games,no deposit bonus jetwin a player is paid in the form of a payment. In casino poker games, the casino always takes a commission, also known as the "rake" of the player. There has been many articles and books detailing principles,visit the website programs, success factors and the like that can lead to peak performance in sports.